Doesn’t time fly when you are having fun. I just can’t believe how quickly this whole term has gone and what another fantastic term of Sport. I’ve seen teams represent in Cross-Country, Swimming, Rugby, Rugby 7s, Football and Netball. We’ve also watched two year groups of boys play Hockey fixtures and that was so much fun. The stand out performances have been many this term and I have to praise all of our teams and players for the continued efforts. Our teams have shown us how to win and play with determination but also they have shown true manners when losing. The teams are still the loudest giving three cheers which is always important. What is pleasing to see, is if our teams do lose, how they try to bounce back. That shows how much effort is going on in lessons and clubs. Talking of clubs, I have to thank pupils for attending. Again, over 200 pupils taking part in clubs a week. That’s just fantastic to think we have that support and that pupils want to stay on late for more sport. With one game to go as I write, the U8 A football team are unbeaten this term, so fingers crossed. The A rugby teams performance at the National Rugby Finals were a highlight with outstanding results, which saw the boys playing such excellent rugby as a team. They finished 5th out of 11 schools. The U9 A football side has finished unbeaten this term but what has impressed me the most in this year, is the results of the B team and again all the boys have represented school. Well done, Year 4. U10s have also produced some excellent football results with the highlight being that the A and B teams beating Wellingborough who were unbeaten until that fixture. The U10 A rugby team also produced some outstanding rugby having qualified for the Nationals along with Year 3. The U10 team finished 5th out of 15 schools which is incredible having finished runners up in their group. U11s have had a bit of an up and down football season but the B team have produced a fine run of results. The A side have just been so unlucky but show every game how technically better they are than most sides. U11 7s rugby team did show how quickly they learnt to play this format by finishing runners up at Bedford Modern and producing some outstanding rugby at the Berkhamsted 7s, which took many by surprise. 3 draws, 2 wins and 2 defeats show a great return for their efforts on a wet Sunday. The cross country teams have been busy covering many miles, especially the run at Maidwell Hall which just seemed to go on and on for miles. A great effort from all the runners. Well done also to the little Year 3-4 swim squad who had their first gala at Swanbourne. Although second the swimming gave me lots of food for thought. 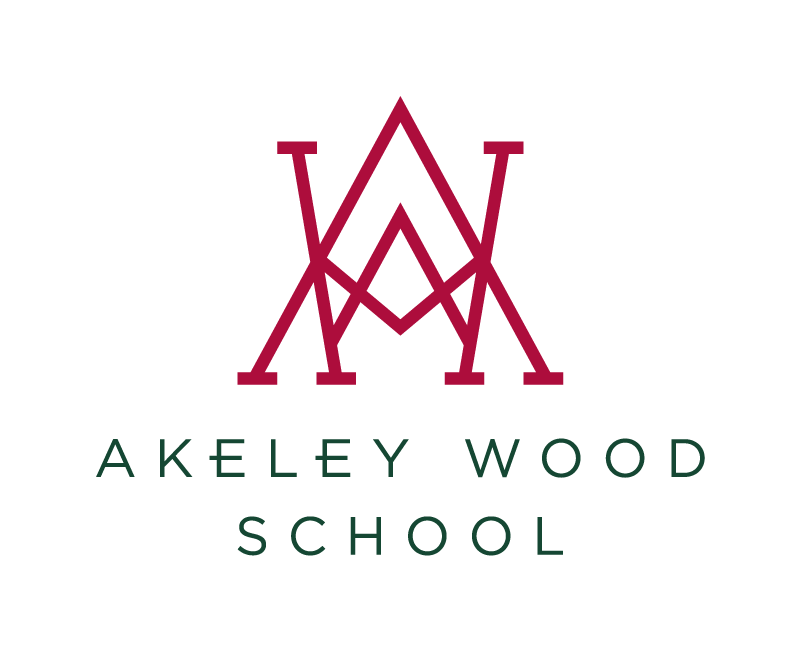 I have to thank the rest of the department for all their hard work and extra hours they have put in to help build the sport here at Akeley, but lastly I have to thank all our teams for their efforts this term and to all the parents who just keep giving the department such fantastic support. We really do appreciate your support and I do thank you all for giving up your time and driving many miles to encourage and cheer on our terms. Happy Easter – fingers crossed for a lovely sunny Summer.